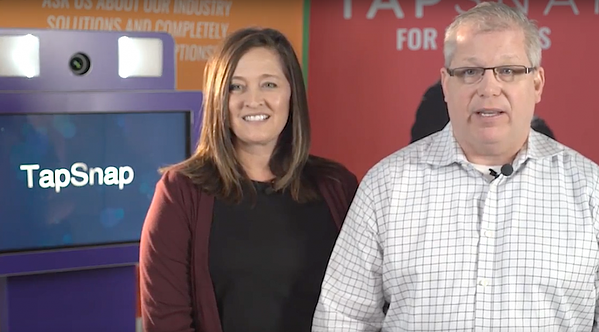 Last month, TapSnap's head office welcomed 2 new franchisees to the TapSnap family, with a visit to Vancouver, BC for TapSnap University (TSU) - our on-site franchisee training program. 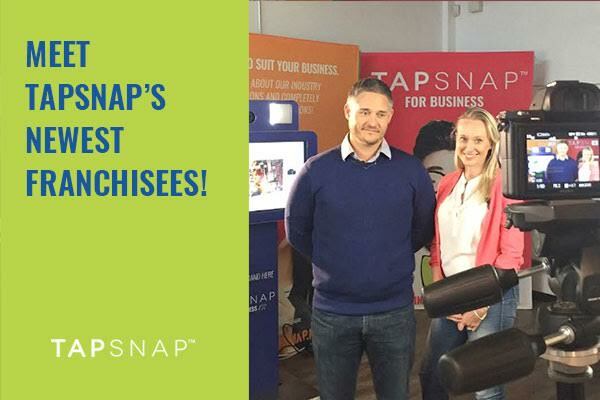 We love learning about our new franchisees - where they've come from, what drew them to TapSnap, and where they hope to take their photo booth rental business in the future. "After working within the corporate world for over 24 years I decided it was time to do something different. TapSnap offered a proven, unique and affordable investment that offered a product that was head and shoulders above its competition. I have an outgoing social personality and TapSnap provided an opportunity to combine this with my hobby, photography. 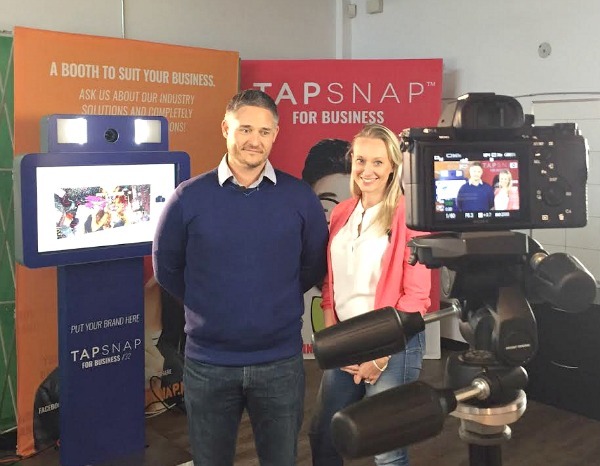 In addition, TapSnap has a fantastic support network that enabled me to hit the ground running and grow the business without the frustration and challenges faced when going it alone." Garrick Ellis of TapSnap 1207, sharing his TapSnap story. "After 23 yrs in the Safety field, climbing the corporate ladder, being involved with over 15 acquisitions and multiple Reductions in Force, I decided it was time to do something new and exciting. When you are the “Safety Guy” no one is excited to see you coming. I want to be in a position, where people are excited to see me." Greg and April Jones of TapSnap 1208, sharing their TapSnap story. Please join us in welcoming our new franchisees to the team. Visit their websites to learn more, and give their Facebook Pages a "Like"!